Join the Moore County GOP for an important party! The Moore County GOP is planning a kick-off celebration to begin our Get Out the Vote activities. 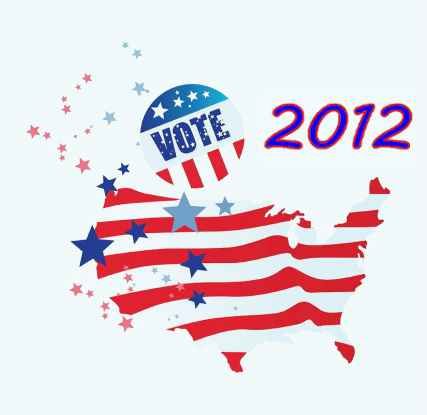 2012 is a crucial year for our nation and our economy! We invite the public to join us at the Elk's Lodge in Southern Pines on Saturday, March 10th for a rousing event. We will welcome everyone who has had enough and wants to return this NC and the US to a prosperous economy, rule of law, and individual Liberty. All Voters are Welcome! Come one and all! Meet your neighbors and enjoy great fellowship with like-minded people! If possible, bring a non-perishable food item for donation to the Food Bank. 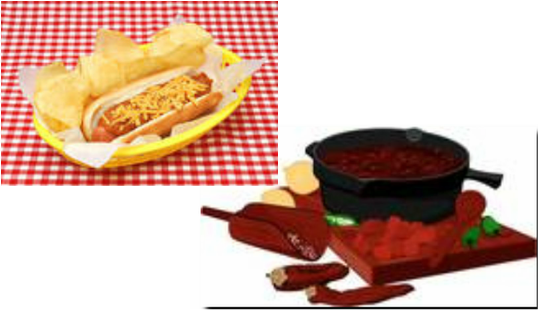 Free Hot Dog & Chili Meal! However, donations will be accepted. There will be a Silent Auction! Dan Forest - candidate for Lt. Gov. Tony Gurley - candidate for Lt. Gov. and others have expressed an interest in coming! _Located in the Sandhills of North Carolina in the town of Southern Pines. Approximately 75 mi. south of Raleigh on Hwy 1 and 2 1/2 hours NW of Myrtle Beach off of Hwy 501. Exit Hwy 1 at Morganton Rd. and head East. Go thru 2 traffic lights and over a RR bridge, bear right at the fork. Turn right and bear right at the 2nd street on the right, Country Club Circle. The Lodge is ahead on the right and the Pro Shop is on the left. For additional help on how to get to the Lodge, call (910) 692-7375.